When you’re a kid, the best part of Christmas is the toys. 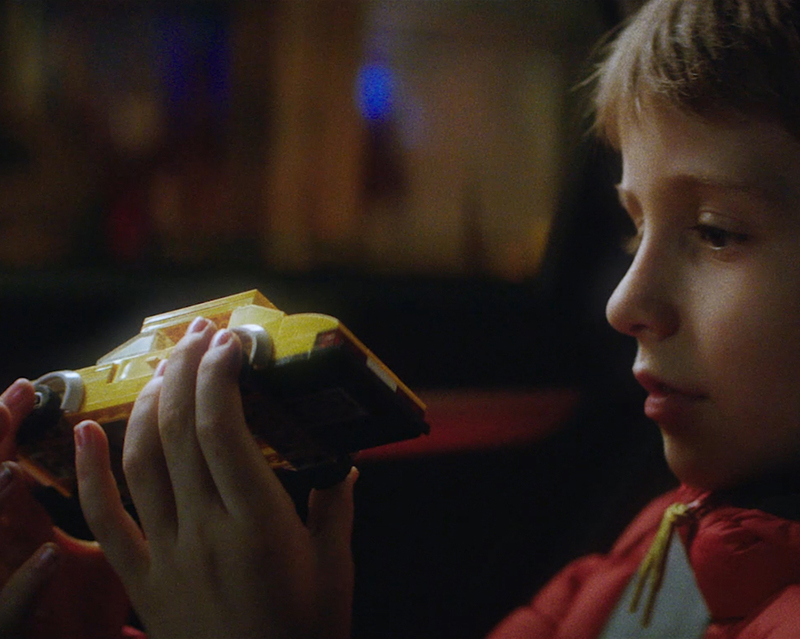 And if there’s one toy that never goes out of style, it’s the toy car. 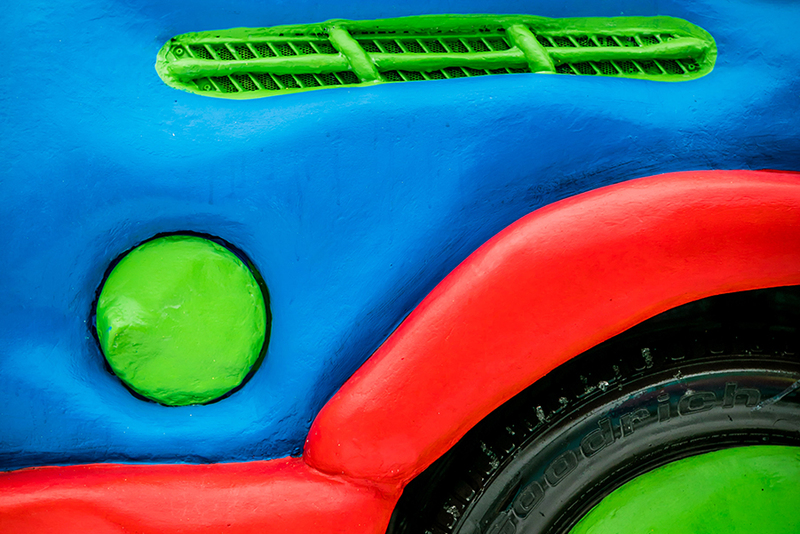 So, what could be better than a life-sized toy car? 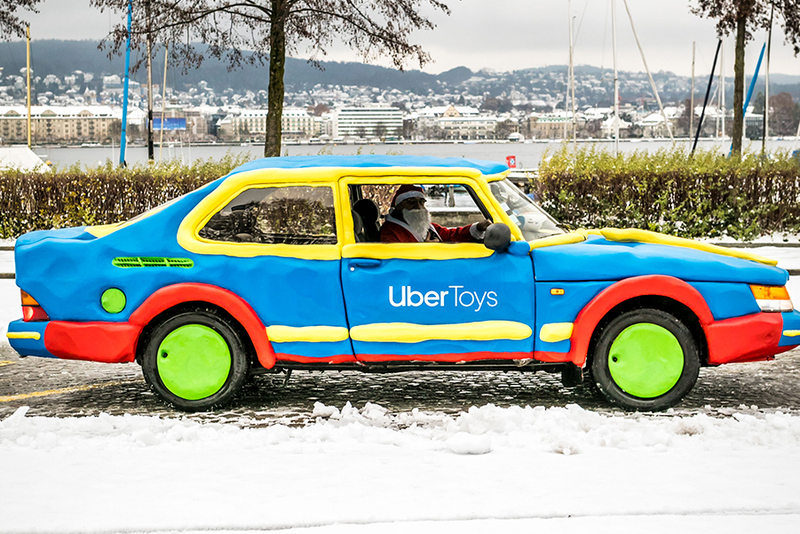 This holiday season, Uber brings you UberToys! 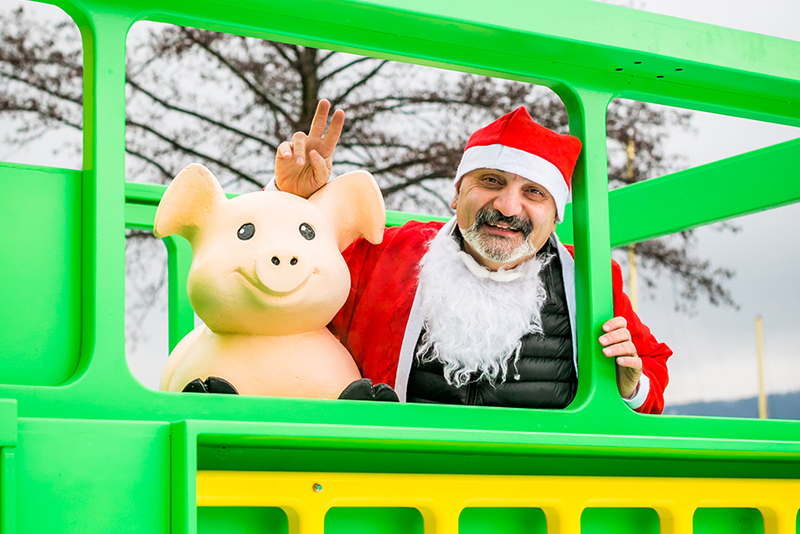 From December 16th to 18th, six life-sized toy cars rolled through through the streets of Zurich. 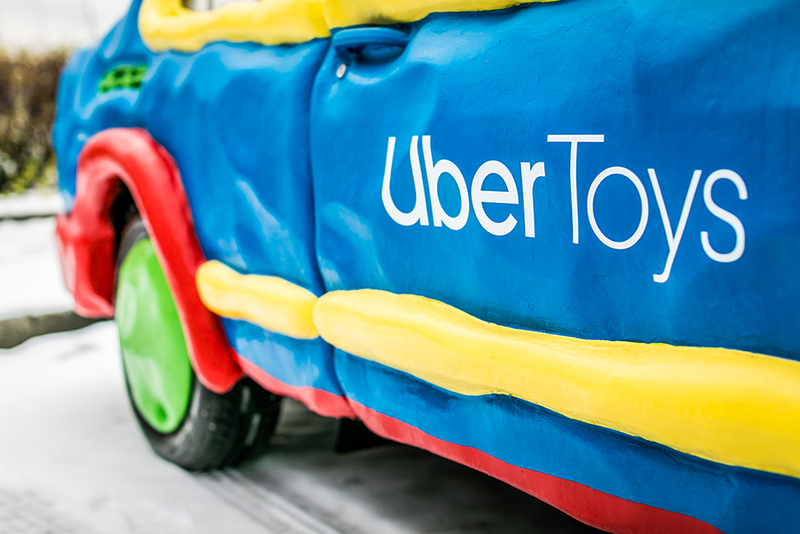 During this special stunt, Uber teamed up with Theodora Stiftung, a charity that makes hospitalized children smile again, so that all may enjoy the holidays. 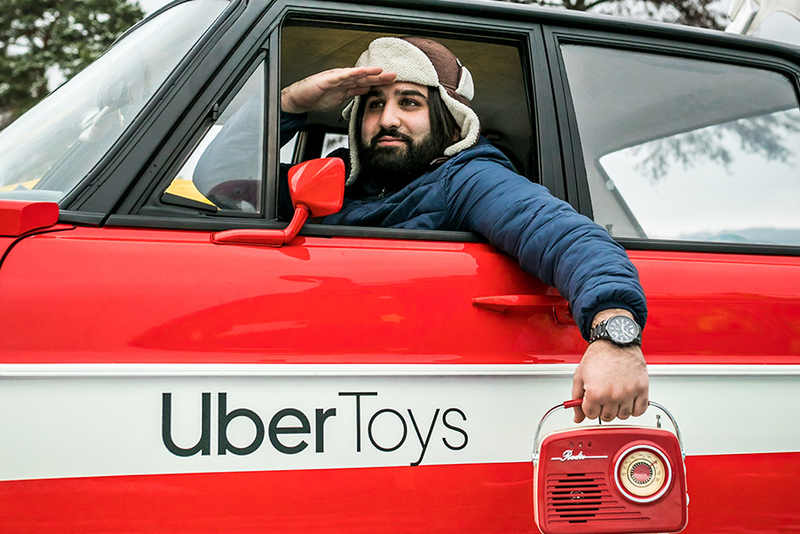 Our UberToys will take you back to childhood in the blink of an eye. Discover them. 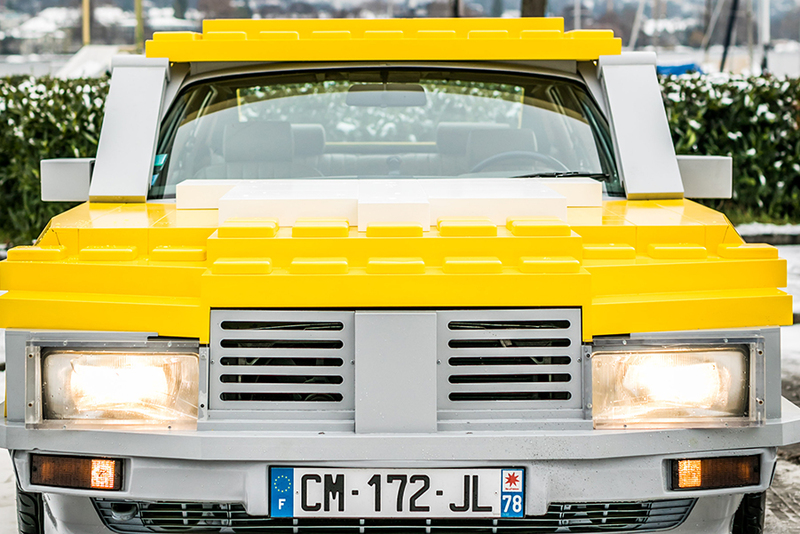 Follow the yellow brick… car! 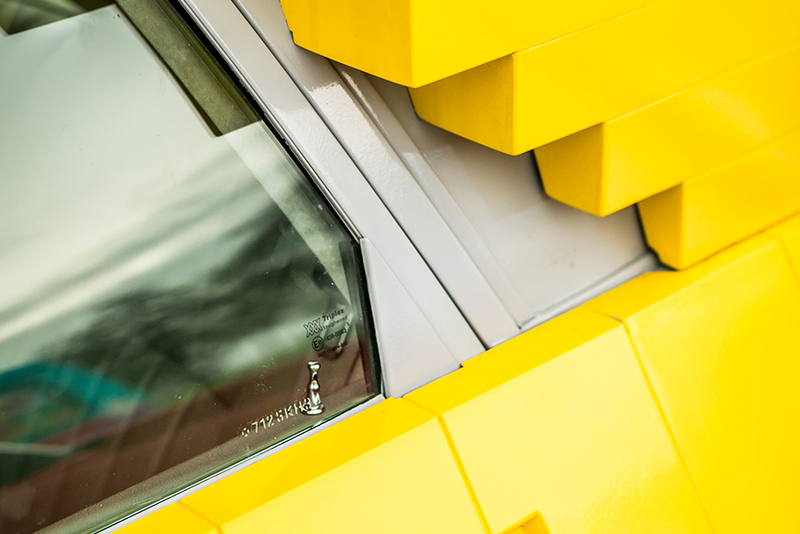 You won’t miss this bright car as it rolls through the streets. 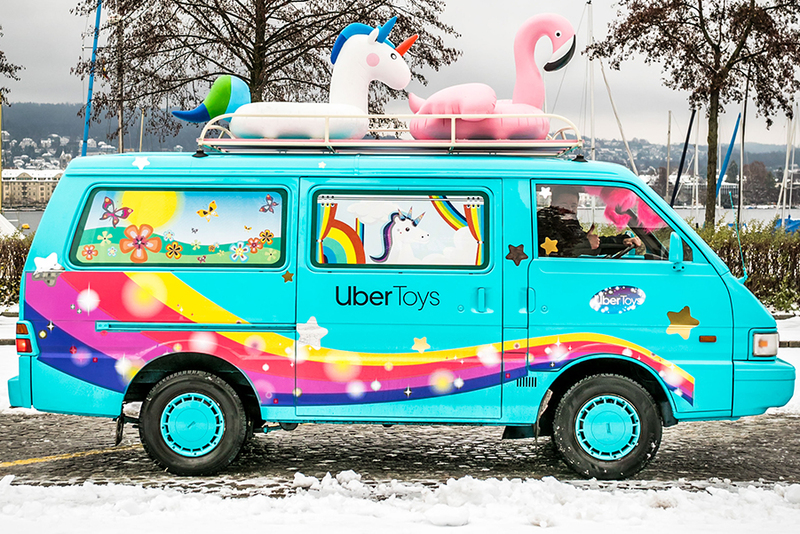 This van will take you to a magical wonderland! A little wind up car that will help you wind your way back to childhood. All the farm animals will want to ride in this car! 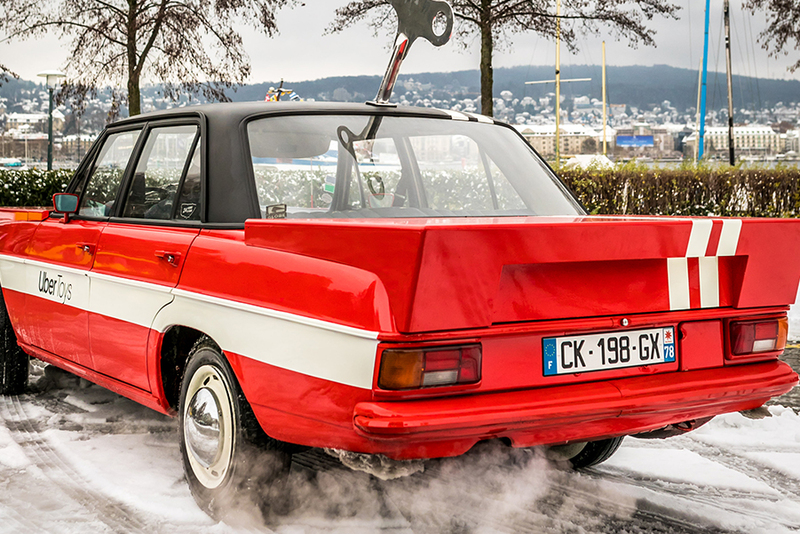 A car that’s just as soft and gentle as your Christmas dreams. This little remote controlled car is all you need to win every single race! How can I access UberToys? 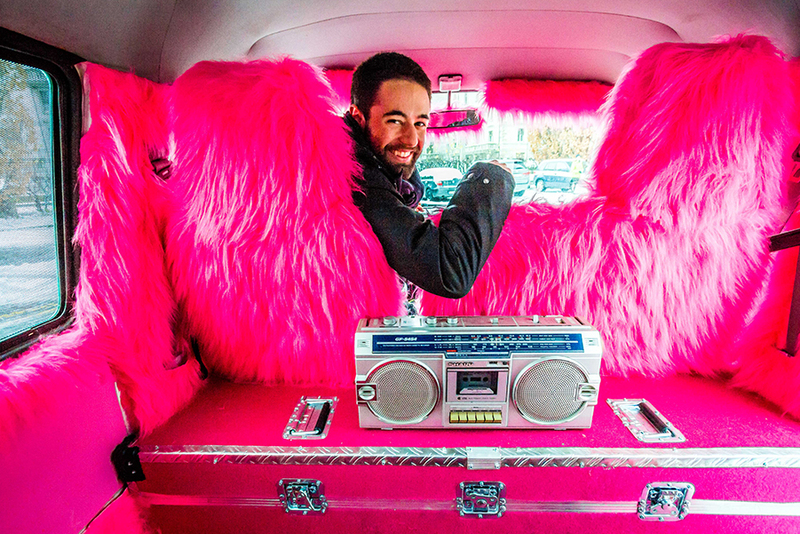 Enjoy a free ride in a life-sized car! 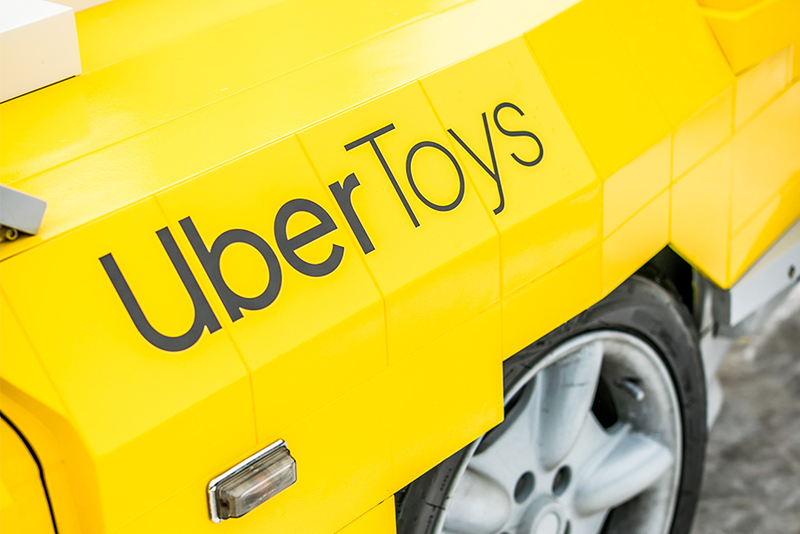 6 UberToys* will be made available on your Uber application. * This is not a PHV offer. 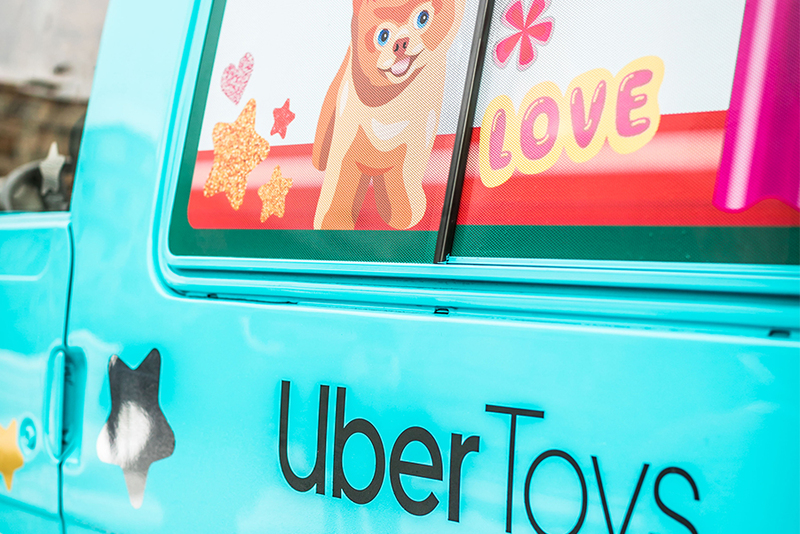 How can I access UberToys*? Download the Uber app and log-in with your user name and password (or create your account in just a few clicks). One ride offered per user and subject to availability*. When and where is the offer available? The offer is free and available from December 16th to December 18th, 2018 from 10 a.m. to 6 p.m. 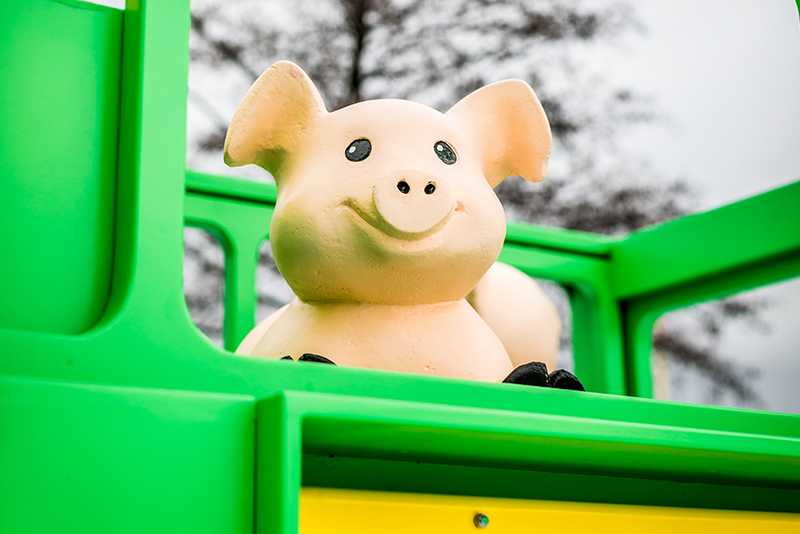 The ride must be ordered via the application and ordered within Zurich city limits. One ride offered per user and subject to availability*. Can children ride? Will there be child seats? Yes, children can ride! Indeed, the best place to find Christmas magic is in the eyes of children. 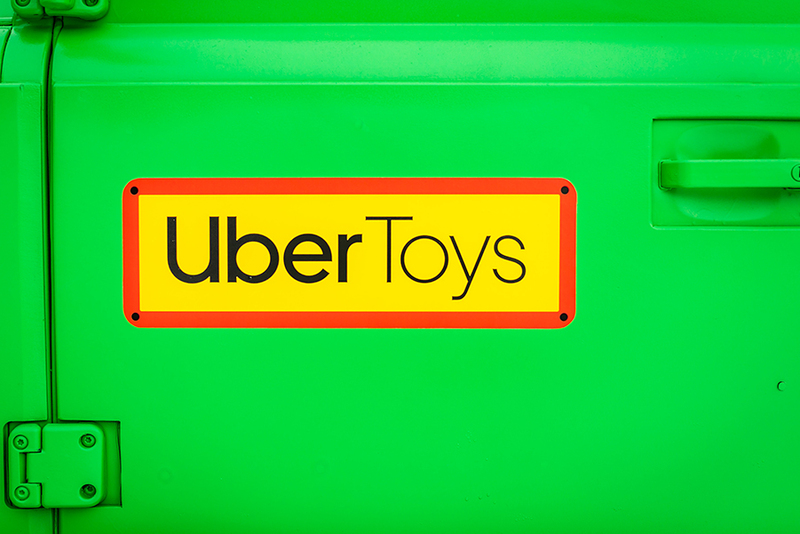 Once you’ve ordered your UberToys* ride, your driver will contact you to indicate the number of child seats available if required, and the minimum age of child passengers (4 years old or 6 years old). Children must be accompanied by a legally aged adult. 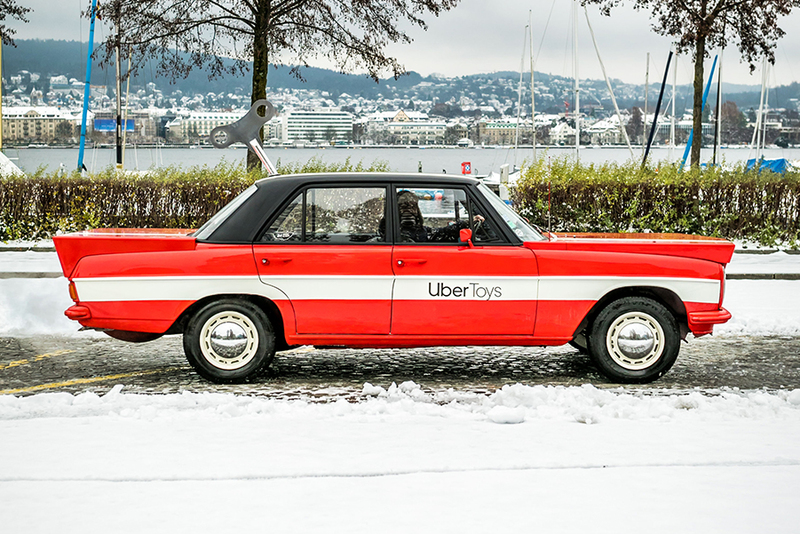 During this special stunt, Uber will donate 1 CHF to Theodora Stiftung, a charity supporting hospitalized children and their families, for each THEODORA promotional code entered by passengers in their Uber application. 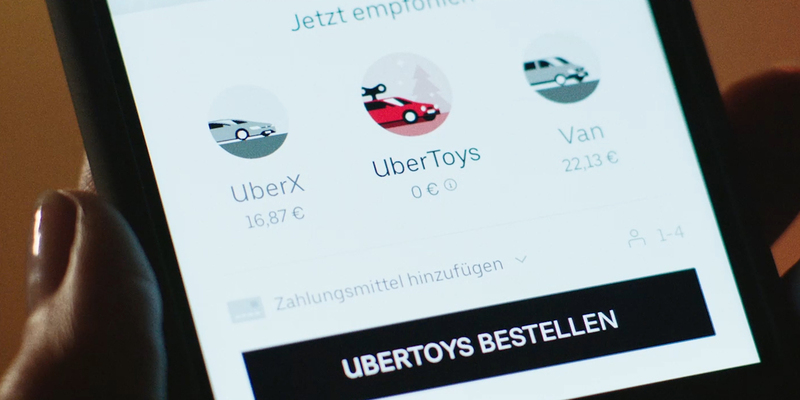 You won’t be billed for the donation and you can enter the code no matter where you are in Switzerland without ordering a ride. Limit one code per user. Enter the code THEODORA. Ta-da!